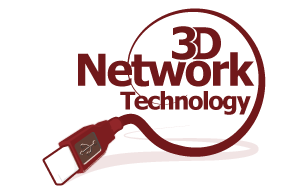 3D Network Technology is a Greater Toronto Area based technological firm that provides the most innovative network solutions for small-medium businesses. 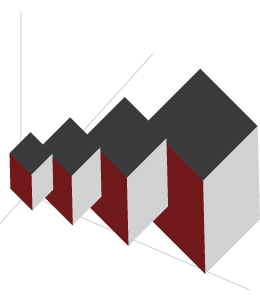 The company has been servicing many types of companies in various industries for over the past 10 years. With a combination of many technical consultants, it allows 3D Network Technology to provide their customers with a holistic network solution in finding the most applicable system for the customer`s desire. 3D Network Technology is experienced in providing Network Solutions to: Manufacturing Companies, Logistics Companies, Government Services, Hotels, Construction Companies and Engineering Companies. 3D Network Technology's Network within the technology industry created the opportunity for small-medium businesses to be able to capitalize on the state of the art technological upgrades. At 3D Network Technology we understand the importance of providing a holistic solution to companies` Network Needs. Providing superior customer service is our competitive advantage that distinguishes us from our competitors. We understand a majority of companies` success in our economy depends on their Network sustenance – which is why reliability is our core value. Copyright 3D Network Technology Inc.